Counseling and Psychological Services has two innovative web-based resources for UCF students, faculty and staff: Kognito and TAO (Therapy Assisted On-Line) Self-Help. 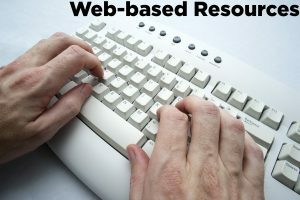 Both programs are free and accessible 24/7 through the CAPS website . TAO Self Help is an interactive, web-based program that provides assistance to help overcome anxiety, depression, relationships, communication and substance use concerns. TAO is based on well researched and highly effective strategies for helping those concerns. Participants can choose to view short helpful videos, take part in brief exercises, use logs to track moods and progress, and have access to a Mindfulness Library. Visit: https://caps.sdes.ucf.edu/therapy-assisted-online-tao-self-help . Questions? Contact Teresa Michaelson-Chmelir at: Teresa.michaelson@ucf.edu  or call 407.823.2811.